There have been 27 United States (U.S.) captains to date, all but three were previous competitors in the event. In December 2017 Nathaniel Crosby was selected as the 28th for the 2019 match at Royal Liverpool GC. 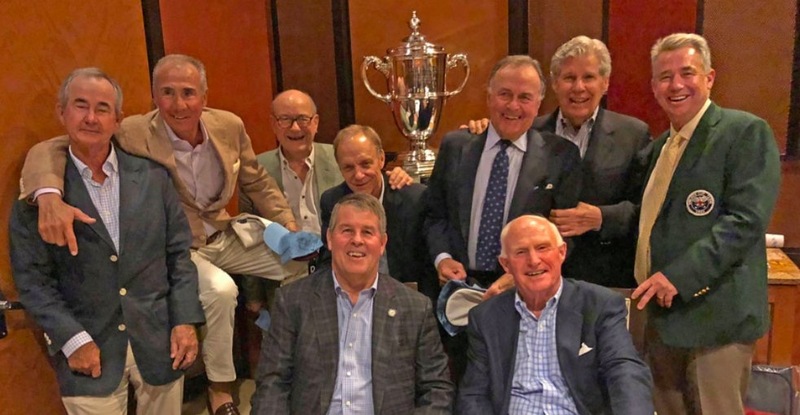 Ahead of the 2018 USGA Annual Meeting in Miami Mr. Crosby got the opportunity to sit down with 8 past Walker Cup captains to discuss the match and to start his planning. Here is an interesting discussion with Captain Spider Miller on the OGoLead Leadership Podcast where he discusses his approach to leadership both within his beer distribution business and during his time as USA Walker Cup captain. *Captains who did not play in The Walker Cup.